Get competitive quotes on outdoor advertising in Anchorage! 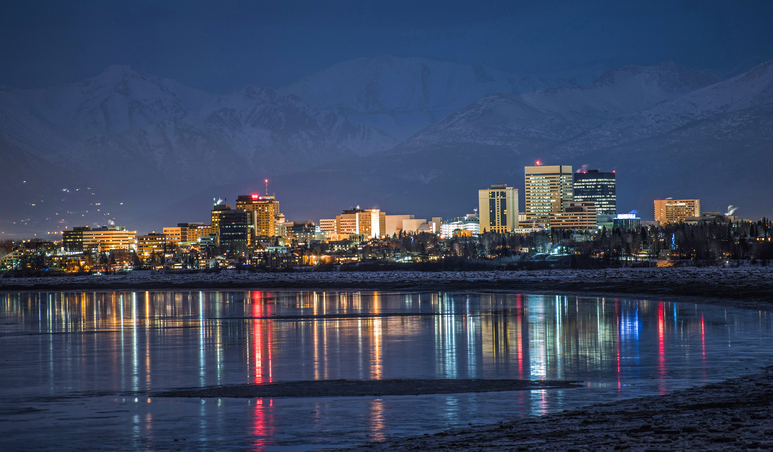 With a population of over 400,000, Anchorage serves as an amazing location for outdoor advertising. The stunning city stays true to its roots through the Alaska Native Heritage Center and Alaska Aviation Heritage Museum. The Dena-ina Convention and Civic Arts Center hosts top-tier events while Alaska Center for Performing Arts remains a popular destination for incredible performances. Consider a billboard near the Ted Stevens Anchorage International Airport or along the city’s A-1 and A-3 highways. Select an ad type below to learn more. Or, begin by browsing BillboardsIn’s extensive database of outdoor ad options to get started today.